Calling all volunteers and Cahaba lovers! 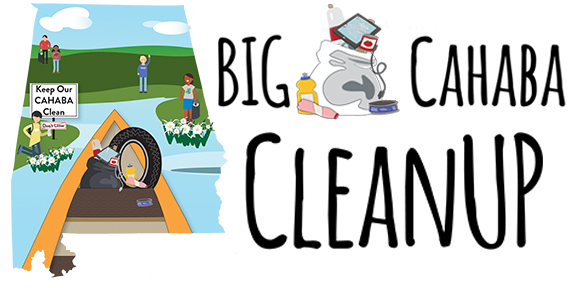 Join us for one of the largest Cahaba River clean up events ever! Help clean up to 50 miles of the River from Trussville to Helena and raise awareness about littering. Rally your friends, coworkers, and community to join us in making a difference! 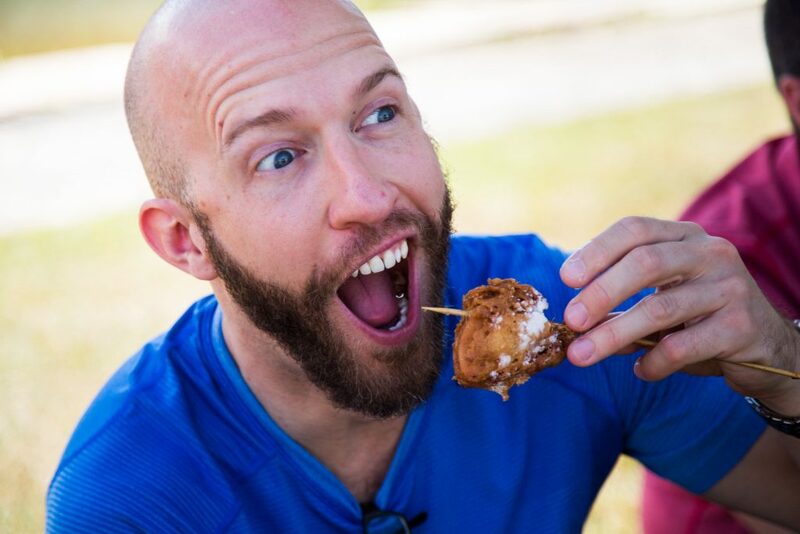 as culinary masters, old and new, battle it out for the top catfish cooking prizes.